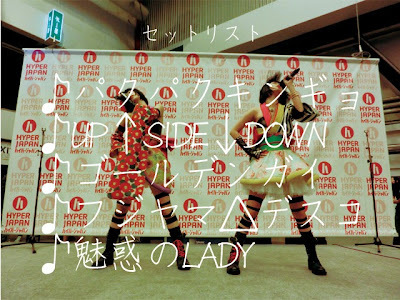 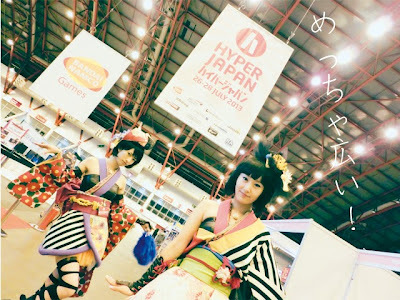 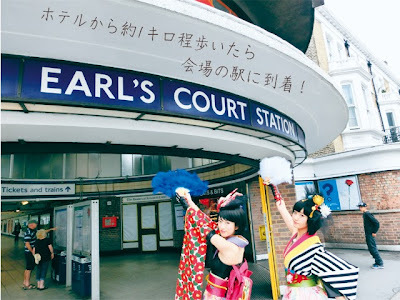 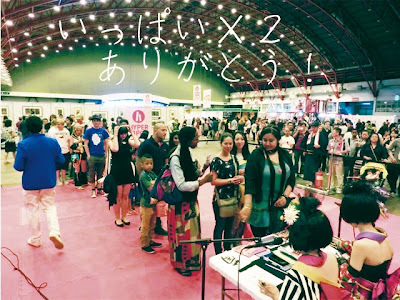 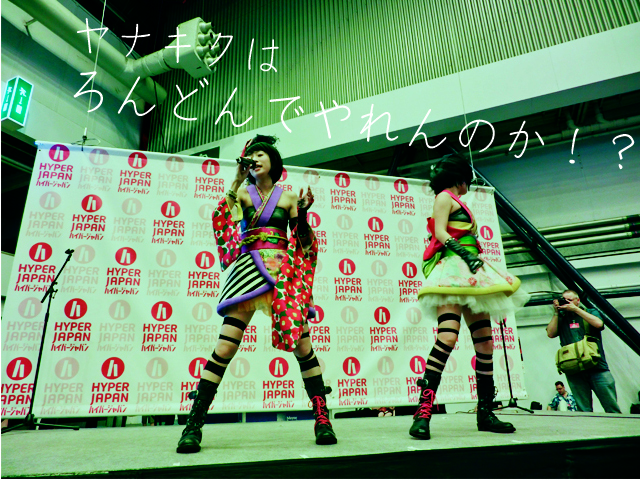 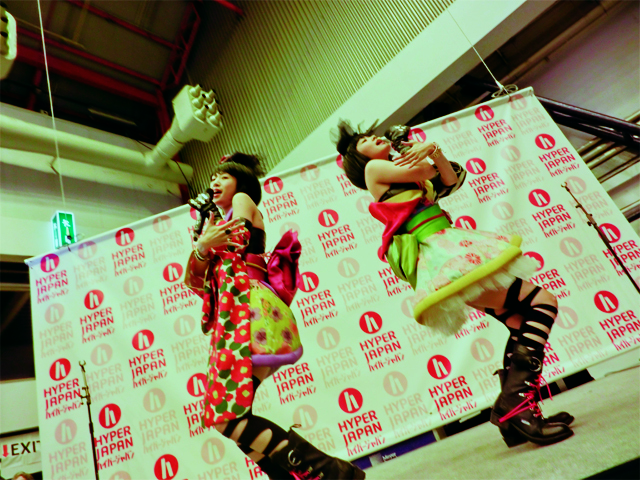 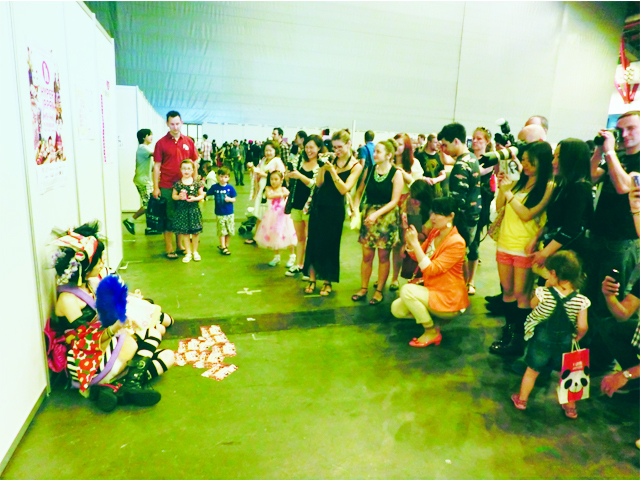 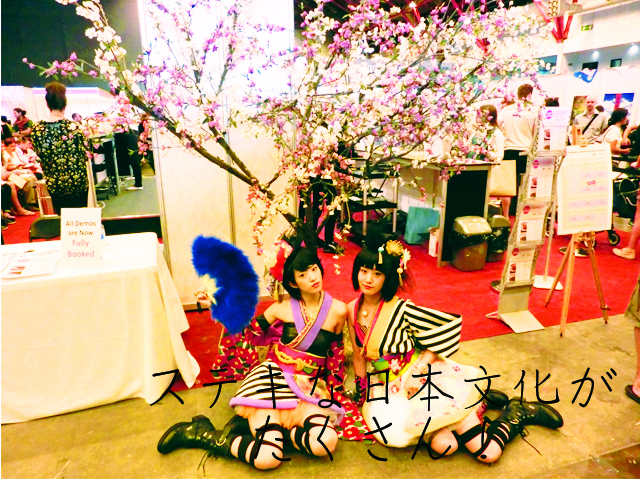 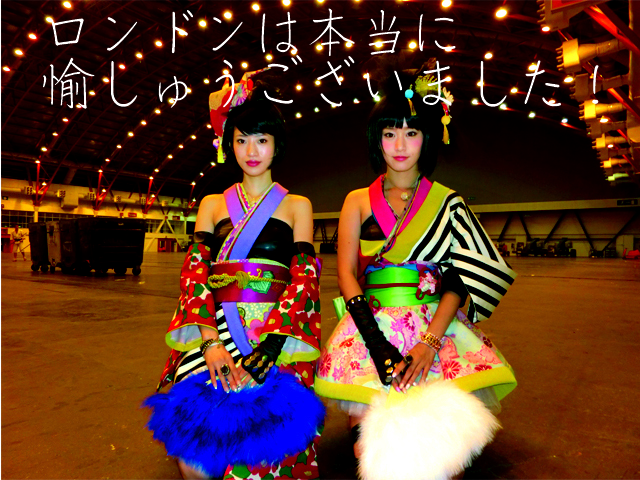 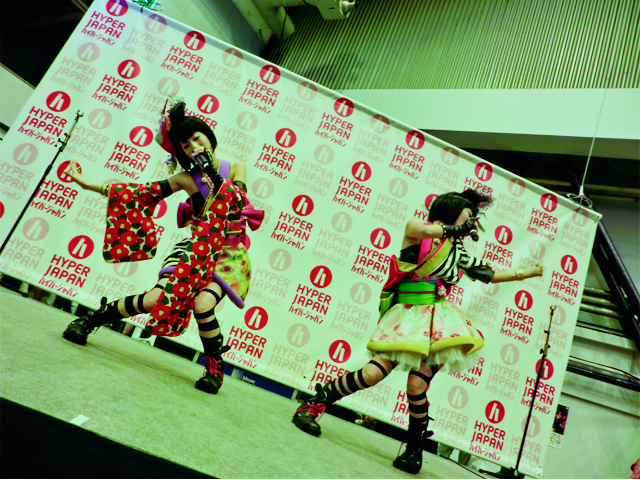 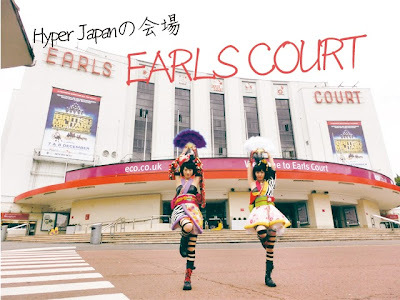 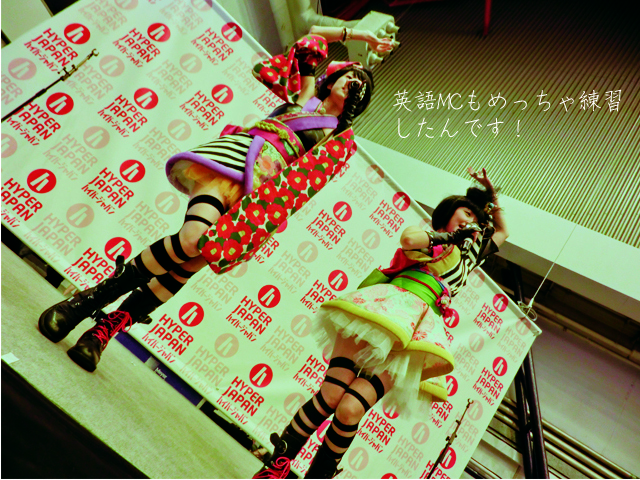 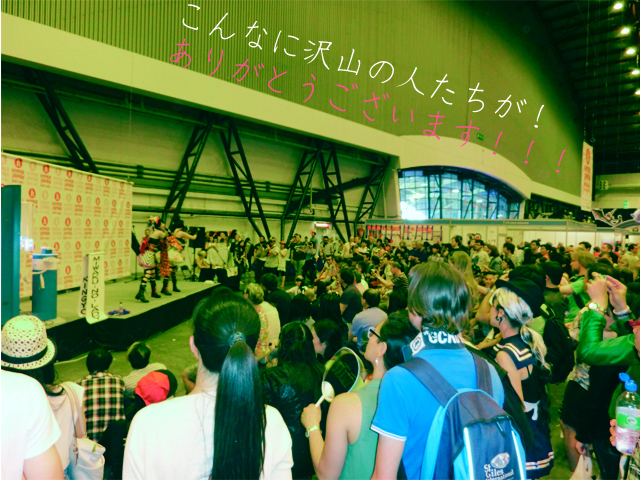 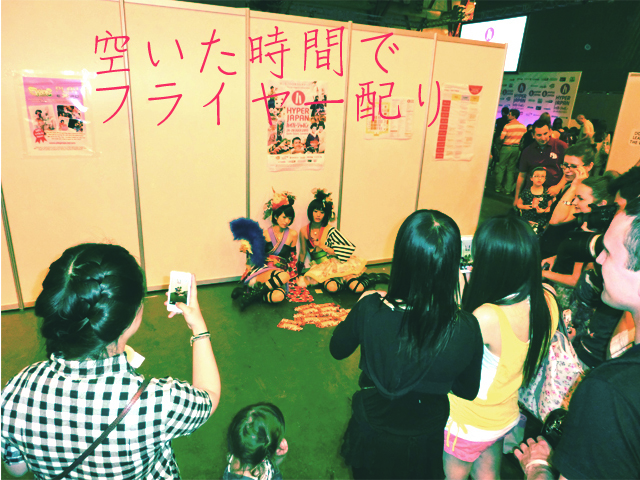 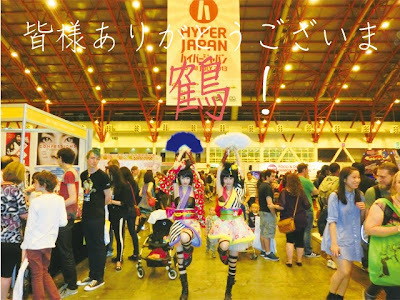 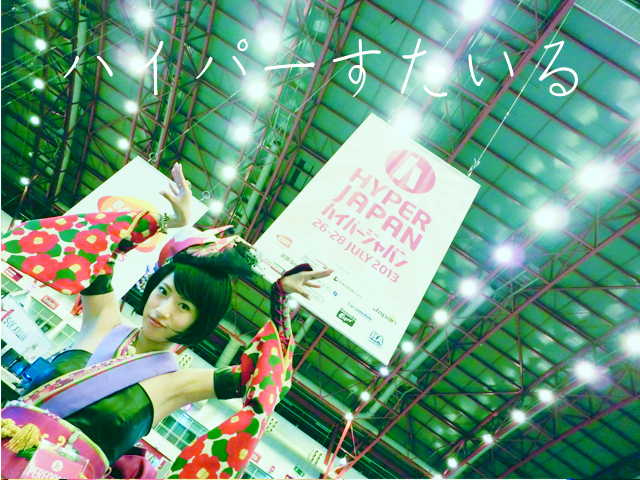 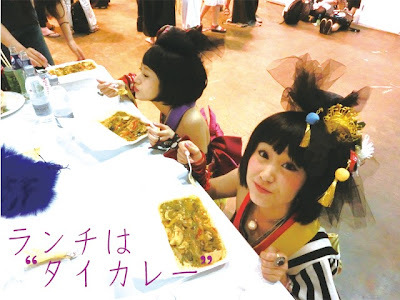 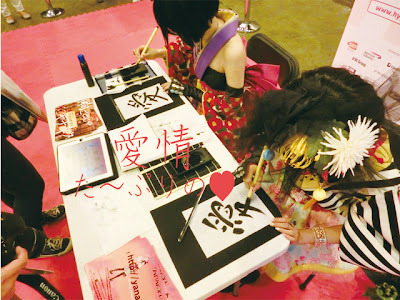 YANAKIKU performed at “HYPER JAPAN 2013”, a three-day Japanese culture event held annually at London, England. 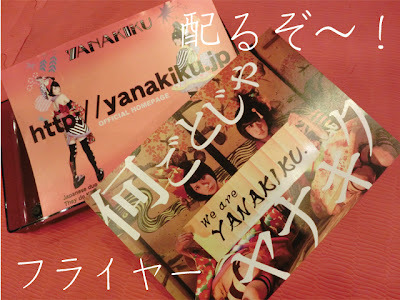 How did YANAKIKU do performing in front of a crowd of 62,000 people (95% of which are European), you ask !? 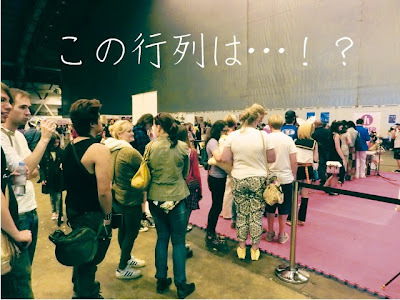 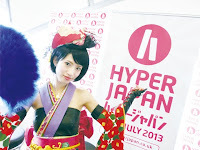 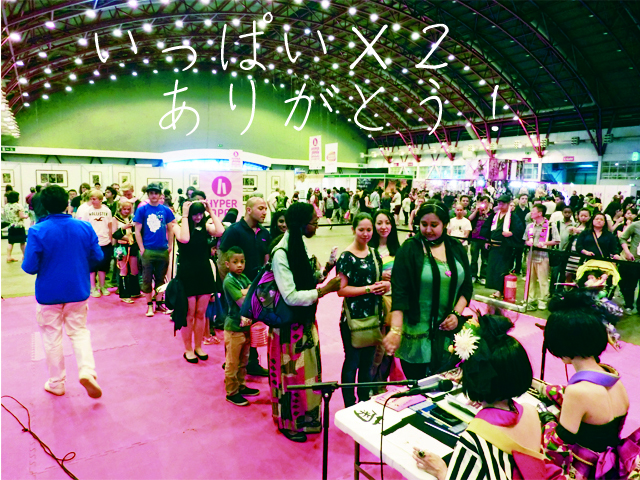 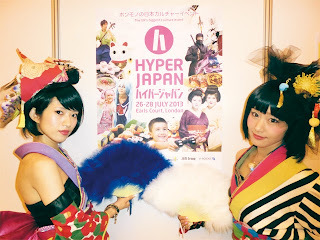 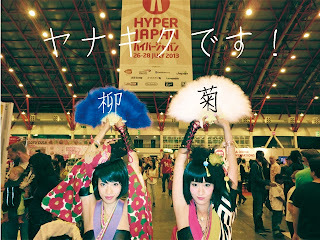 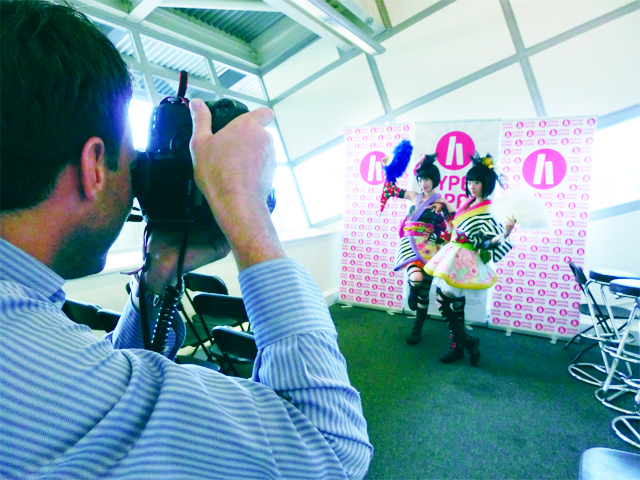 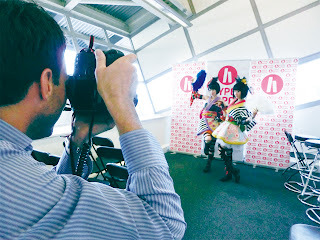 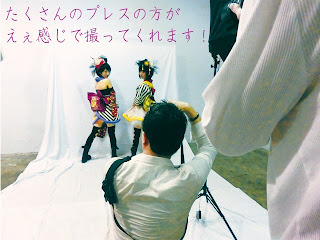 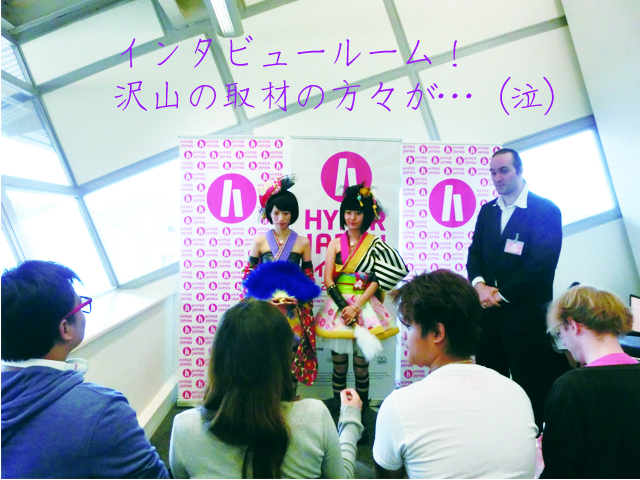 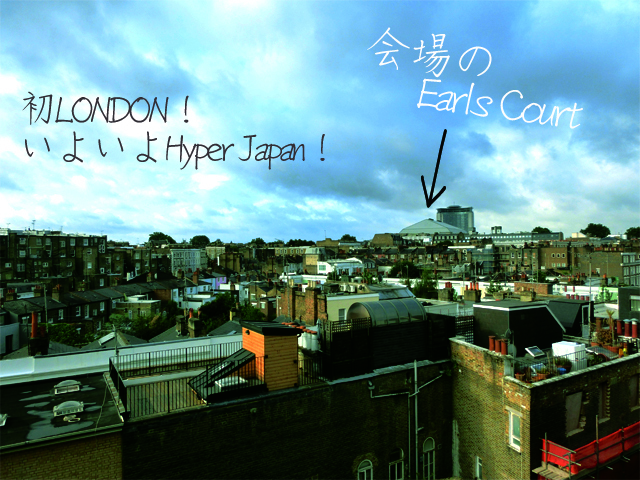 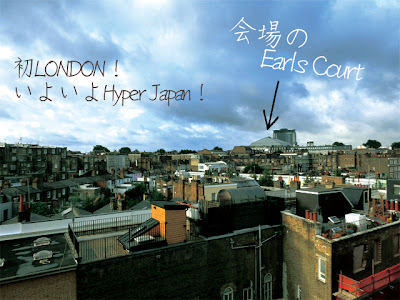 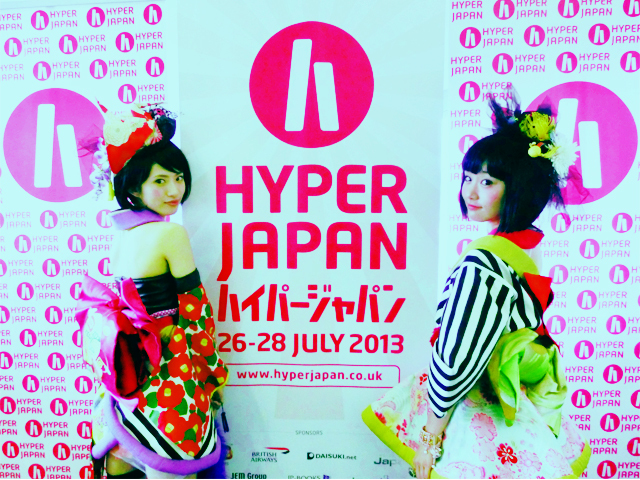 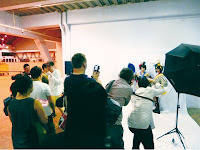 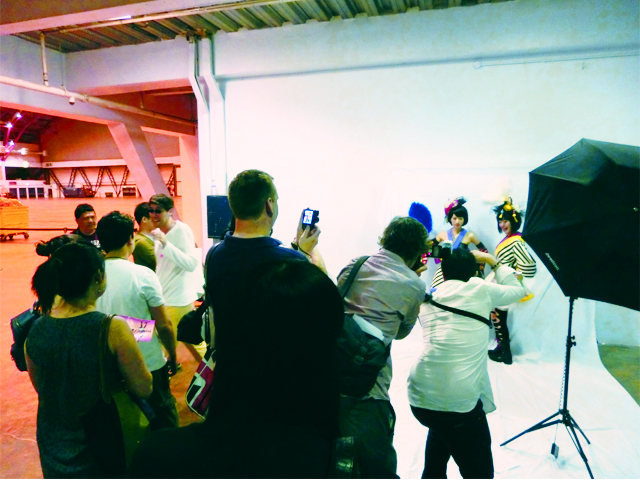 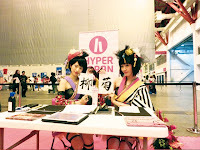 Please check out our “Hyper Japan Report” for more details! !